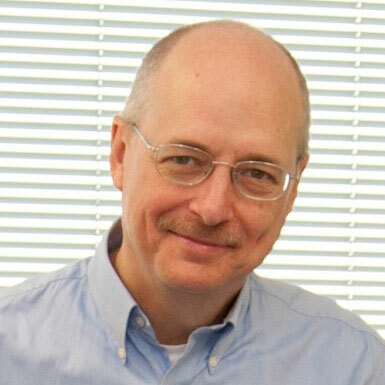 Jim Witham’s career has focused on bringing new technology, like GaN Systems’ world’s best performing power transistors, to the Electronics market. Witham joined GaN Systems from Neoconix, a manufacturer of high density, miniature connectors. As CEO of Neoconix, he successfully implemented strategic changes which dramatically increased revenue and resulted in the company’s acquisition by Unimicron Technology. Prior to Neoconix, Witham was CEO of Fultec Semiconductor, where his team made circuit protection devices using high voltage silicon, silicon carbide and gallium nitride (GaN) transistors. Fultec was acquired by circuit protection market leader Bourns. Witham has also held VP Sales & Marketing positions at Aegis Semiconductor, a tunable filter semiconductor manufacturer and Genoa, a semiconductor optical amplifier manufacturer. Other notable career highlights include senior executive positions at Raychem, including General Manager of the Raychem Interconnect Division and Director of Asia Sales & Marketing, based in Japan, for the Raychem Circuit Protection Division. As an Engineering Specialist at General Dynamics’ Space System Division during the eighties, Witham designed fluid systems for the Space Shuttle and was on Mission Control for interplanetary missions. Witham holds an MBA from Harvard and both M.S. and B.S. with distinction in Mechanical Engineering from Stanford. 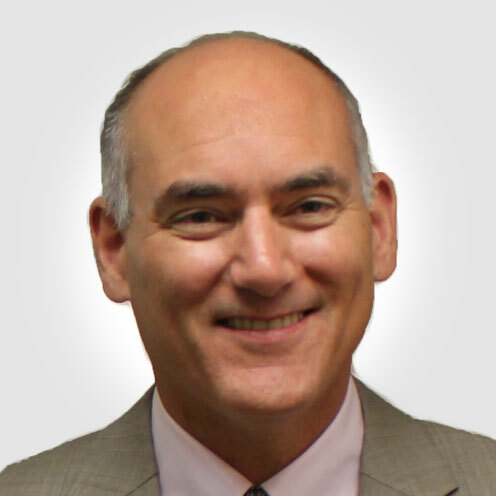 Larry Spaziani is GaN Systems VP Sales and Marketing. He was previously with International Rectifier, where he was Executive Director, Enterprise Power Business Development, responsible for managing its new product development team and forging relationships with external business partners and technology leaders. He has a strong track record at executive management level in the semiconductor industry working for companies such as Unitrode and Texas Instruments, where he was responsible for off-line and isolated power products. Larry has lived and worked both in the USA and Europe and holds an MSEE from Boston University. Stephen Coates is GaN Systems VP Operations. He joins GaN Systems from DigiLens, where he was Head of Manufacturing. A seasoned technology executive with over twenty-five years’ experience in engineering, manufacturing operations and supply chain management, Coates has previously held executive posts with leading optical components and systems companies and power/HV semiconductor fabrication and packaging organisations, including VP Operations at Virtuality/SBG Labs, VP Operations at Symmorphix Thin Films Inc, VP Operations with Fultec Semiconductor Inc/Bourns & VP Production Engineering at MaxQ Technology heading up power module development. He brings with him substantial experience in establishing and developing strategic supply chain relationships to support full product commercialization and high volume manufacturing, while also being an expert in device packaging and integration. His role is a key one as GaN technology and our Island Technology® devices become the de facto choice of engineers looking to integrate smaller, lighter and more efficient power electronics into numerous industrial, consumer and automotive applications. 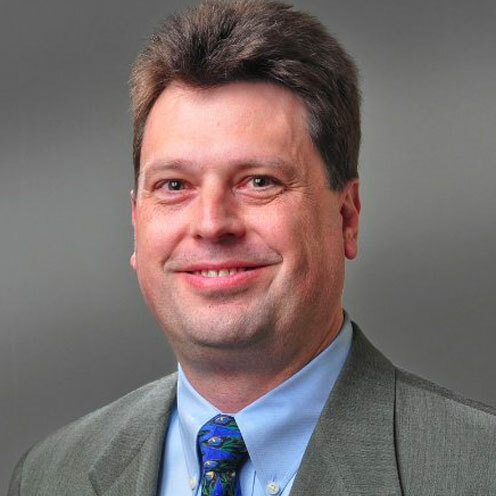 Paul Wiener is GaN Systems’ Vice President of Strategic Marketing. Prior to joining GaN Systems, Paul led the power magnetics business unit at Eaton. Paul brings more than 25 years’ experience in operations, sales and marketing, and business development. His experience includes vice president of sales at Fultec Semiconductor Inc. and several management roles at Genoa, BroadLogic, and Raychem. 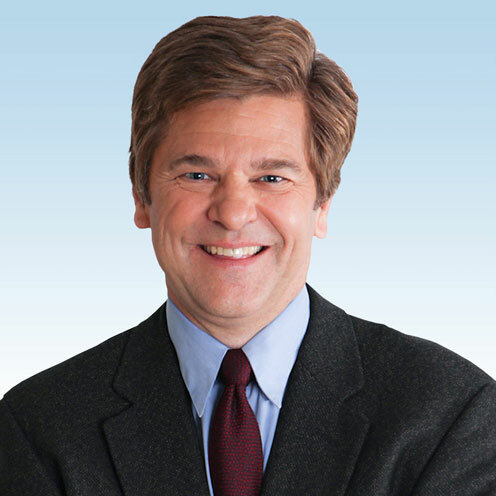 Paul earned his MBA from Golden Gate University and his bachelor’s degree in business from the University of California at Berkeley. Greg Klowak is Director of Research and Development. He was one of GaN Systems’ first employees and came from Nortel and Instatel where he held executive engineering roles, responsible for managing new product development teams in leading edge telecom, semiconductor & wireless products. With over 25 years of experience, in North America and Europe, he has worked in start-ups, small and large company environments, leading groups of 4 to 300 people and budgets from $1M to $70M. He has a strong background in successfully developing and delivering new disruptive technologies and products to market. 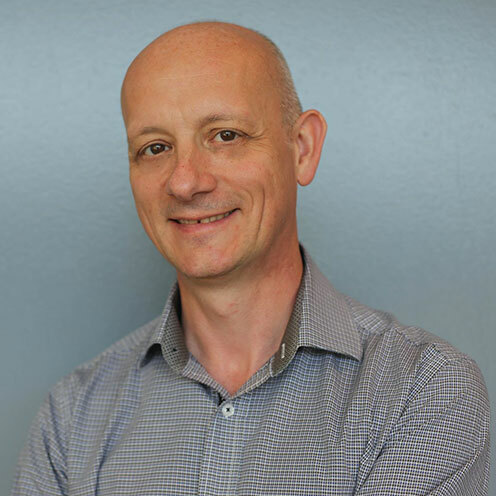 Greg leads GaN Systems’ research and development activities and has a BEng EE from McMaster University and a MSEE from University of Ottawa. Interested in a Career with GaN Systems? Join GaN Systems’ world-leading, innovative, & technology-focused team, whose passion is delivering the most effective solutions to our global client base. Our environment fosters creative thinkers, so we’re continually searching for brilliant minds, eager to provide our clients with best-in-class solutions for Consumer, Industrial, Data Center and Transportation applications.